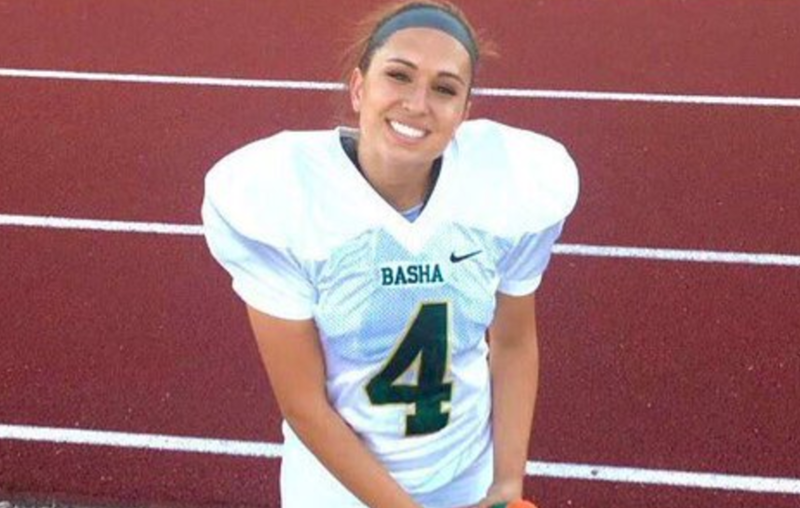 A high school senior from Arizona has just become the first woman to land an NCAA football scholarship. Becca Longo a was stand-out kicker for her high school team, hitting 30 of 33 extra points, and will attend Adams State University in Colorado, which plays Division II football. Though several women have played at the college level, none have been on scholarship.